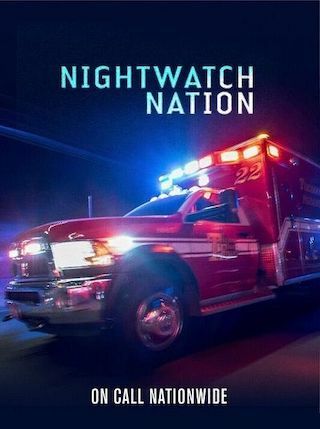 Nightwatch Nation is an American 60 minute reality medical television series, which kicked off on August 16, 2018, on A&E and is broadcast every Thursday at 22:00. The show is currently in its 1st season. A&E opted not to pick up Nightwatch Nation for Season 2. Nightwatch Nation officially canceled on A&E. Sign up to track down your favorite TV shows.